Wedding Collections start at $2200. 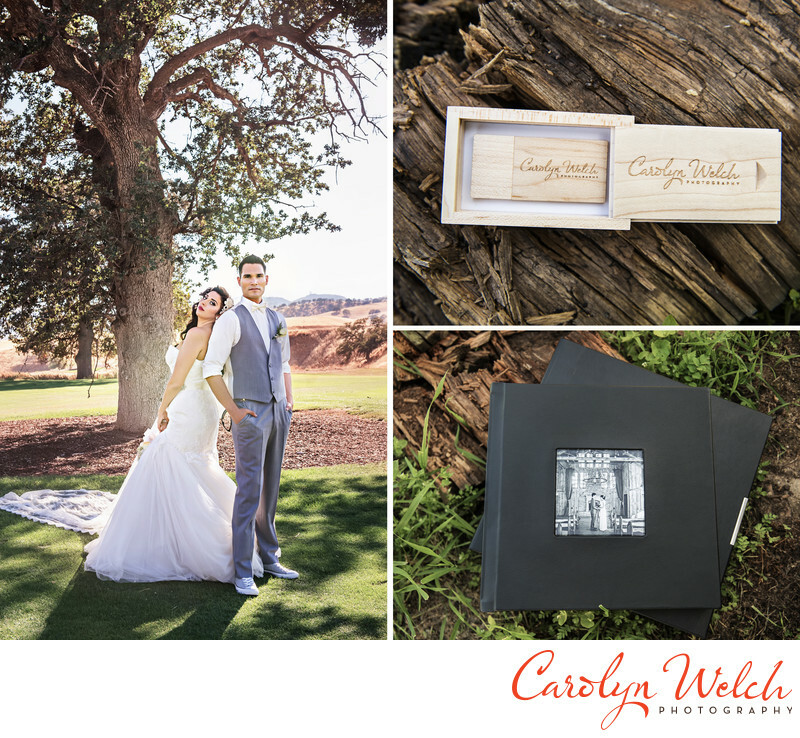 All packages include 2 photographers, downloadable gallery and all digital files. Our packages have a range of offerings that include different product options or build from scratch from the a la carte pricing. All of our wedding packages include an engagement session. Family-Children’s Mini Sessions start at $175. Newborn-Maternity Packages start at $250. Model Photography please inquire for pricing. Commercial Photography please inquire for pricing. Please contact us for a complete information packet and-or additional information.